You can earn cash for Memorial School by clipping Box Tops coupons from hundreds of participating products. Box Tops for Education has helped America’s schools earn over $400 million since 1996. Clip Box Tops from hundreds of participating brands and turn them in to us. We’ll submit them to Box Tops For Education and Memorial School will receive 10 cents for every one. It adds up quickly! The Box Tops for Education campaign brings in valuable dollars for Memorial School every year. Use this box top collection form to make things easier, if you wish. Remember, you must re-register your card every year for our school to receive credit. Ask relatives and friends to register their cards, too. Every bit helps ! 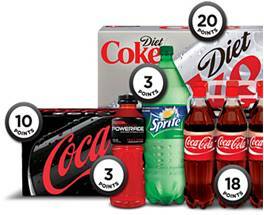 Grab your favorite Coca-Cola products and get My Coke Rewards codes (located under caps, inside tear-off on 12 pks and on multi-pack wraps). Points earned from entering these codes can be donated to Memorial School and used to buy school supplies. Save your caps, enter the codes on their website or send in your caps and we’ll do it for you. It's super-easy. 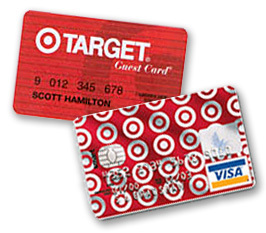 All you have to do is use your Target Credit Card, Target Debit Card or Target Visa Credit Card. Memorial School will receive a percentage of the amount of each purchase in the form of an annual check from Target through the Take Charge of Education® program. To designate our school, just visit www.target.com/tcoe, or call 1-800-316-6142. Remember: Grandparents, alumni, neighbors and friends can take part, too. There are many ways in which you can make donations to Memorial without having to donate cash. These programs are often referred to as "Free Money" because you're able to earn points that translate into cash for Memorial. Whether its clipping box tops and sending them to school with your child or simply registering your Stop & Shop card on-line so that every time you shop - Memorial earns points and gets money. Thank you! Every little bit helps. 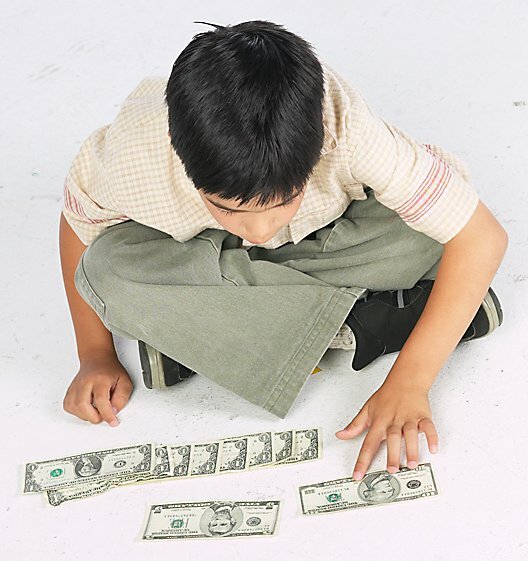 Simple, smart and easy ways to earn money and free resources for Memorial School. The focus of the School Box Program is to spread awareness and educate on the problem of textile waste. A donation box is placed outside of each school in a district generating a rebate based on the weight of donations. In October, the Memorial PTO sent home coupon books that are available for sale with savings inside from a variety of vendors. Students will have 2 weeks to sell books for $25 each. $12.50 of each coupon book purchased will be donated to the Memorial School PTO. Out of state books are also available to order. If you are interested in purchases additional books, please contact the PTO.